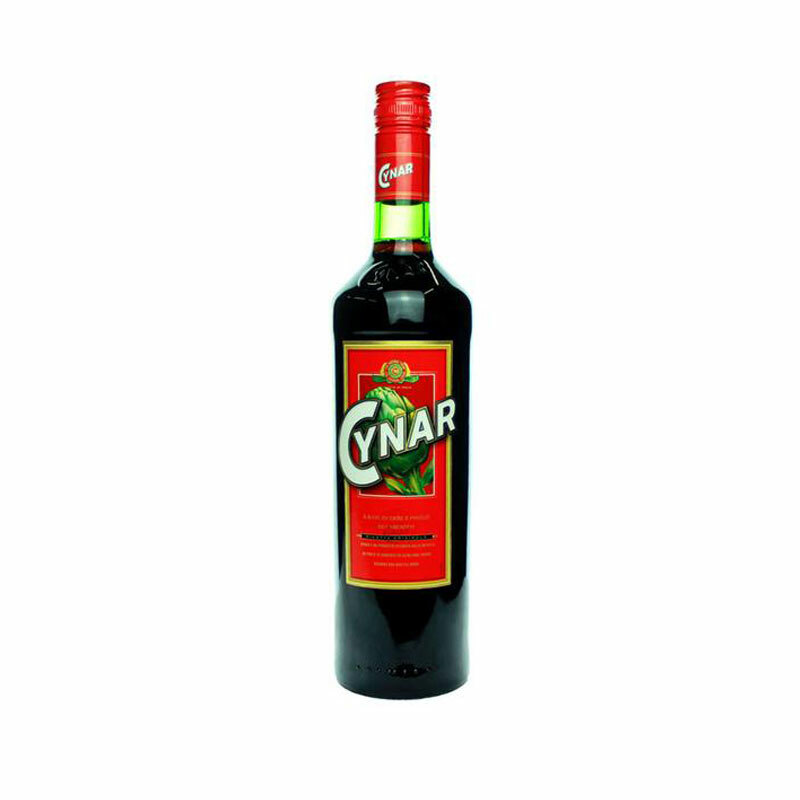 Cynar is a liqueur that is obtained from an infusion of 13 herbs & plants, the most dominant of which is artichoke extract, famed for its properties that are said to aid digestion. 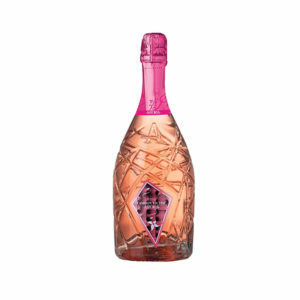 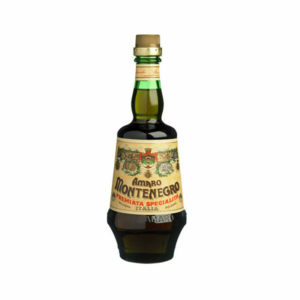 It is a heavily aromatic product, with a low alcohol content & is particularly enjoyed as a digestif, served neat or with a couple of ice cubes. 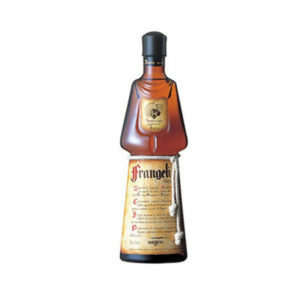 For a slightly more modern approach, Cynar can be diluted with tonic water & a slice of orange.